About – Katrin Kleemann, M.A. Katrin Kleemann is a doctoral candidate at the Rachel Carson Center for Environment and Society at the LMU Munich in Germany, where she studies environmental history and geology. In her dissertation she studies the impacts of the Icelandic Laki fissure eruption of 1783 on the northern hemisphere. The Laki fissure eruption is a fascinating research object as it is not a cone shaped volcano but a 27 kilometer long fissure in Iceland’s remote highlands that produced the largest amount of lava in the last millennium during its eight months of activity. 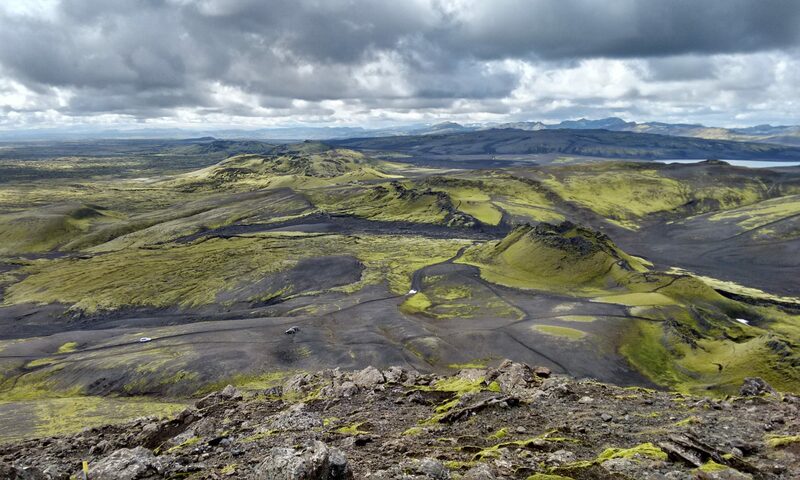 In Iceland the eruption caused a famine, which killed about a fifth of the population. Mainland Europe saw many extraordinary natural phenomena during 1783: a heatwave in the summer, followed by three severely cold winters, numerous thunderstorms, earthquakes, but most notably a veil of dust, which lasted for two to three months and had a sulfuric odor. While the population of Europe bore witness to this unusual haze, outside of Iceland it was unknown that a volcanic eruption was taking place. In the spirit of the Enlightenment contemporaries speculated about the cause of the haze and tried to explain the unusual natural phenomena of their time with reason. They developed several theories on what could have caused the unusual weather and natural phenomena. Katrin holds a Master’s degree from the Freie Universität Berlin in early modern history and a Bachelor’s degree from the Christian-Albrechts-Universität of Kiel in history and cultural anthropology. 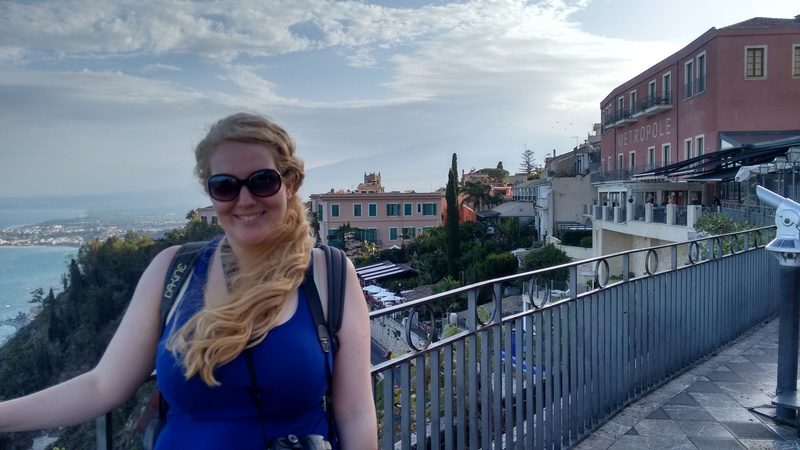 Now she is pursuing her doctoral research at the Rachel Carson Center in Munich, where she is enrolled in a structured PhD program, the RCC offers an international and interdisciplinary environment that allows her to combine studies of history as well as geology. As of January 2018, Katrin is a recipient of a fellowship (Promotionsstipendium) of the Andrea von Braun Foundation. From 2015 until 2017, Katrin was a research associate at the Environment & Society Portal, where she served as Arcadia’s managing editor and coordinated the Virtual Exhibitions, two peer-reviewed born-digital journals for the environmental humanities. She is the social media editor for the Climate History Network and HistoricalClimatology.com. Moreover Katrin works as a freelance translator and German teacher. To get in touch, please send an email. Image source: Visiting Taormina in Sicily in June 2016, in the background you can see Mount Etna. Photo taken by Jack Walsh, all rights reserved.